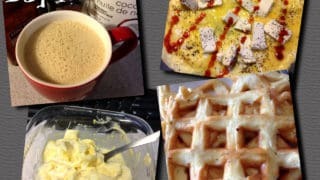 You know those little sous vide egg bites from Starbucks that cost $5 for 2 bites? 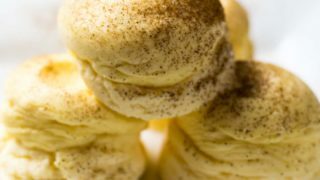 You can make them at home in your Instant Pot! 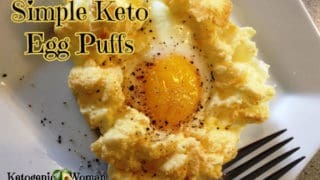 Not only that, I tweaked it up to make Instant Pot Sous Vide Egg bites compliant for the Egg Fast! 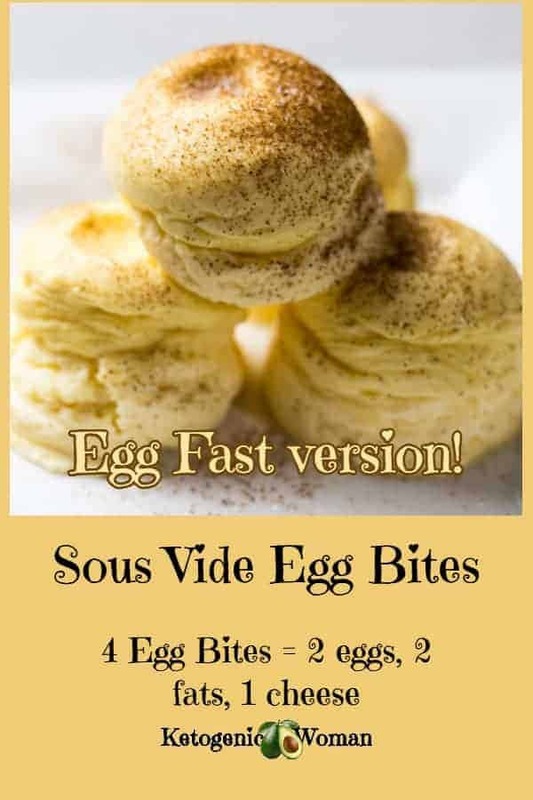 Two of these sous vide egg bites is equivalent to 1 egg, 1 fat and ½ ounce cheese on the Egg Fast. You can read the Egg Fast rules right here. My head is just exploding with possibilities! 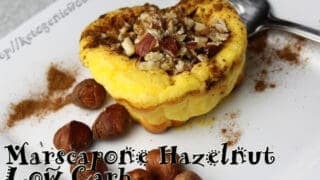 You can make these sweet with cream cheese and sugar free syrup and they are like velvety little cheesecakes. The ones pictured are made with sugar free Brown Sugar Cinnamon syrup but you can use ANY flavor your heart desires! 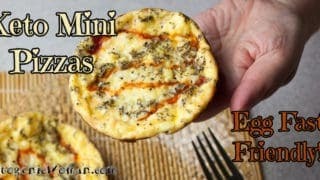 You can also make them savory with Italian herbs, a sharp cheddar and a bit of hot sauce just like this Egg Fast Pizza recipe. 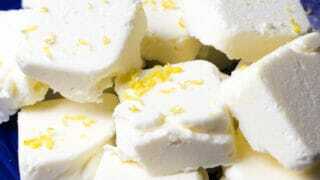 Wether you like them sweet or savory they are delicious! 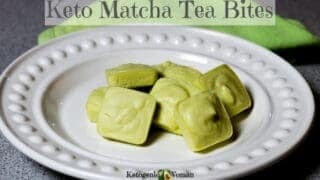 What do You Need to Make These Instant Pot Sous Vide Egg Bites? I was alerted to this wonderful thing by fellow Egg Fast facebook group admin Shari. She had already been making some and so I immediately ordered this exact little contraption you need for your Instant Pot. 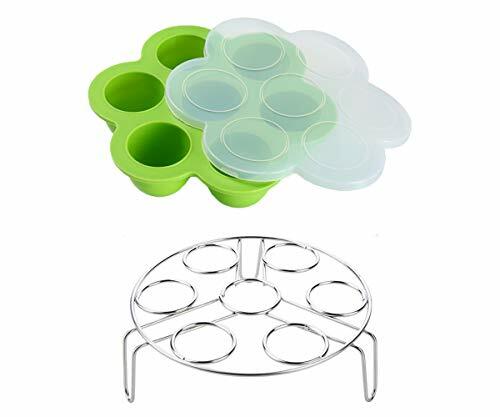 It comes with a lid as well as a trivet to hold up your egg bite mold. The trivet doubles as an egg cooker accessory for your Instant Pot, so I thought the whole thing was pretty cool. Mine even came with a little booklet that has instructions to make the regular sous vide egg bites. 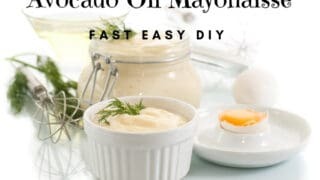 I made them that way first but I had to change things in order to make them easy to use for the egg fast in the correct protein/fat proportions. 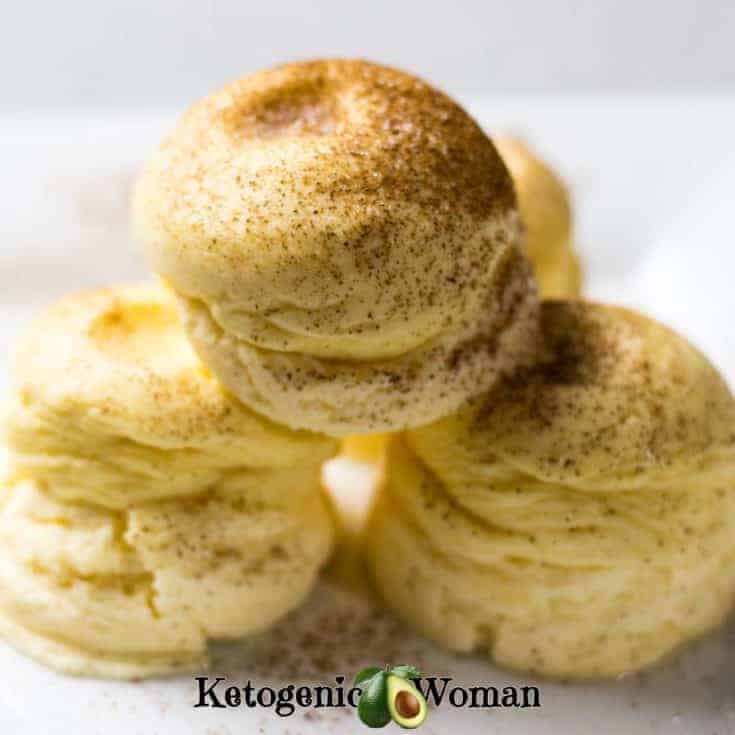 The egg bites cook using the Steam function of your Instant Pot for 10 minutes at high steam, then use Natural release for 10 minutes before opening. I hope you enjoy playing with this as much as I do! 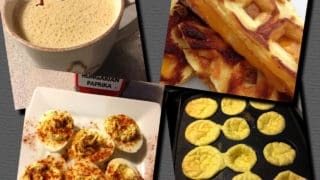 Why pay for Sous Vide egg bites when you can make them at home with your Instant Pot!? 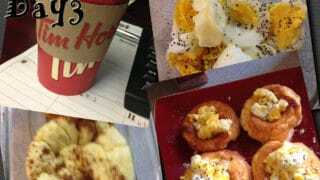 And this recipe has been tweaked for the egg fast, so even better! Fill 6 holes of the Egg Bite mold. Put 1 cup water into the Instant Pot. Set to Steam on high for 10 minutes. Allow Natural Release for at least 10 minutes. 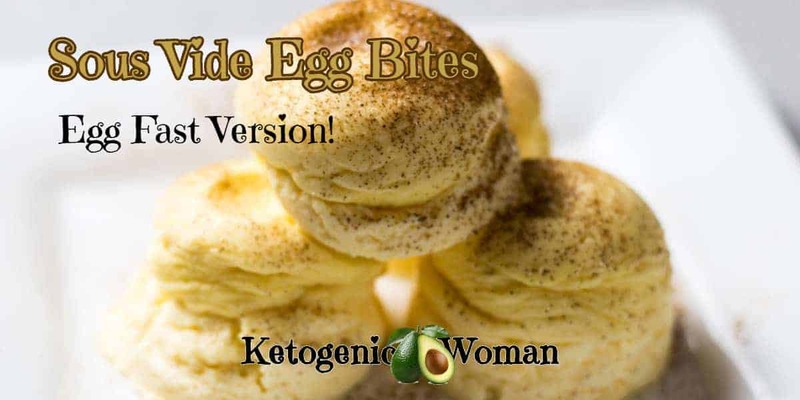 You can eat the egg bites warm, but for these sweet egg bites I like them cold. 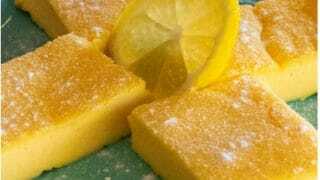 They taste like cheesecake! 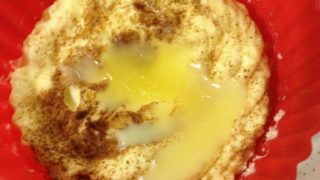 Pin this basic Egg Fast version of the Sous Vide Egg Bites so you can play with more variations! 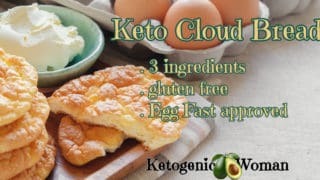 Tagged egg fast recipes, instant pot recipes, keto breakfast. Bookmark the permalink. 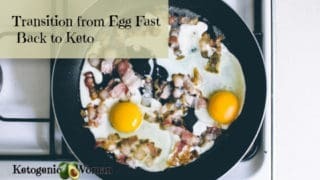 2 Responses to Instant Pot Sous Vide Egg Bites for the Egg Fast! 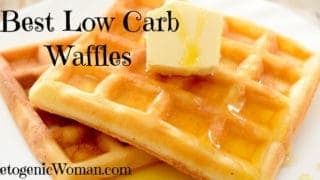 How do you make these without an instant pot? You would basically have to use a water bath to get the same result. So if you had the molds, you could cover them and put them in another pan of water in the oven. I don’t know exactly how long because I haven’t tried it for this recipe. But if you Google “sous vide egg bites water bath” you’ll find the instructions in lots of recipes. Hope that helps!